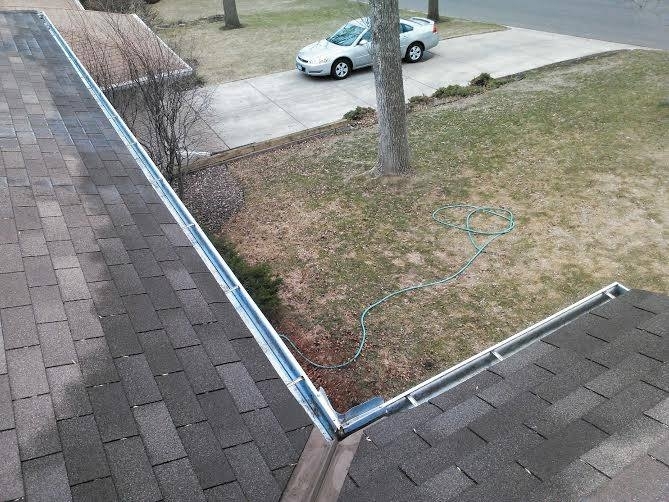 When we clean out your gutters, we hand pick all the debris from your gutters, and bag it. 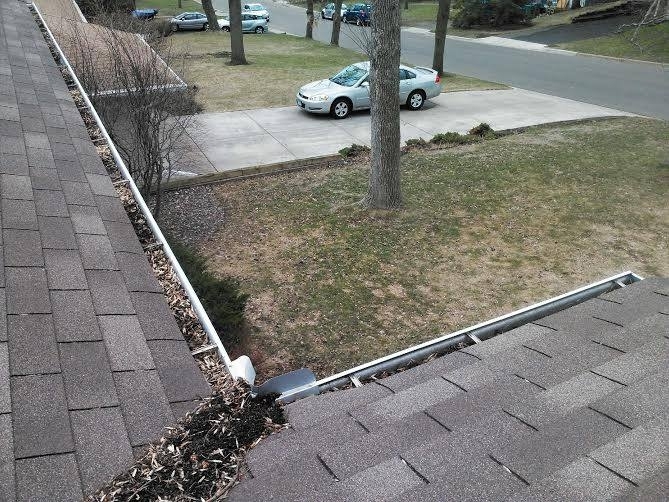 When we are done bagging the debris, we flush out your gutters, and downspouts. We never leave a mess in your yard. A Perfect View Window Cleaning is a very affordable, competitive, high end, high quality window cleaning company. Our crews are highly trained by the owner Chris, to be sure every job is done with perfection. Chris is at most jobs. If he isn't, our crews are just as good as he is! Power washing is another service we provide our customers. We will pressure wash your home taking off the dirt, mud, mildew, and all other things that can find its way onto your siding, deck, driveway, or sidewalk.